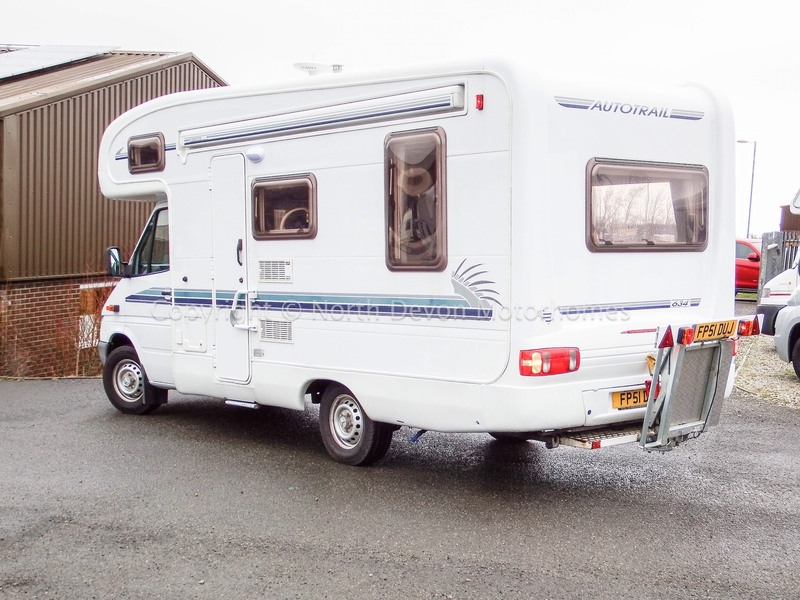 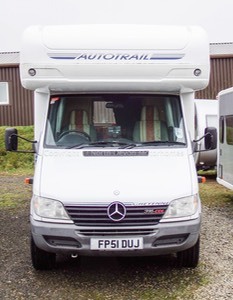 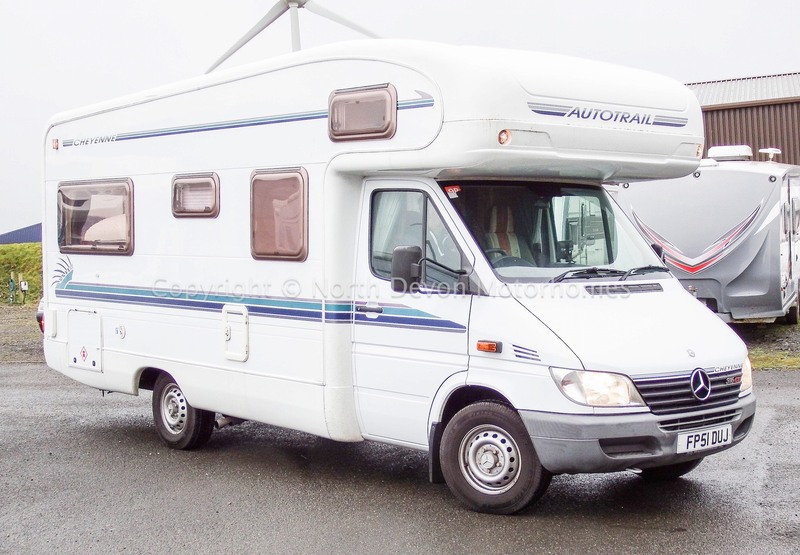 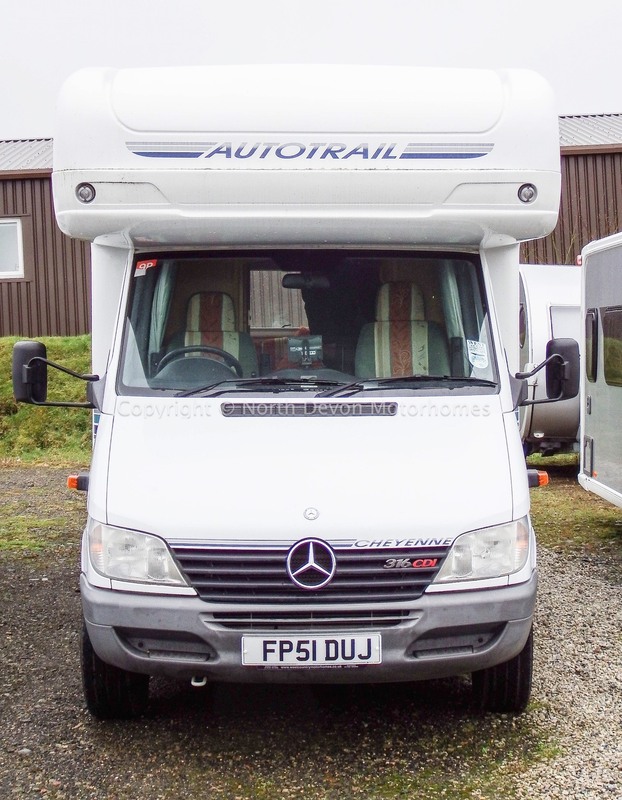 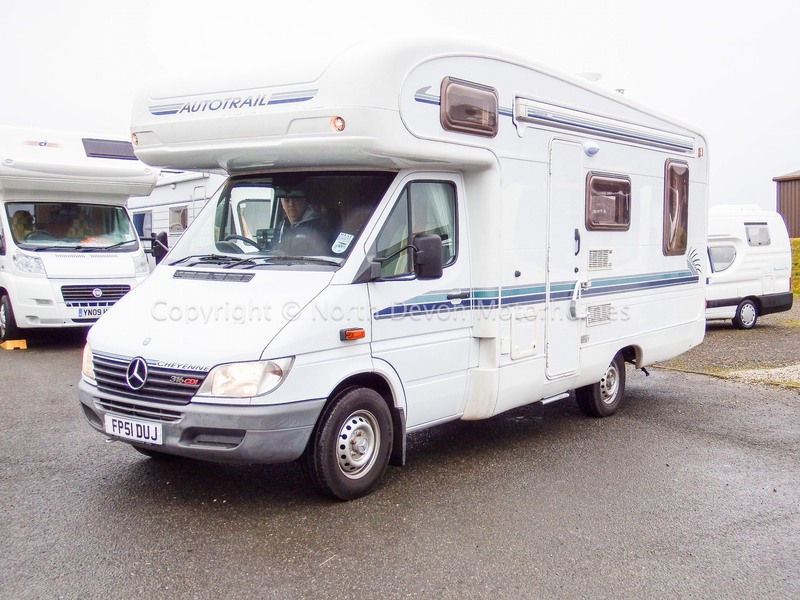 An absolute A1 mint condition Autotrail Cheyenne 634L based on a Mercedes Benz 316CDI (2.7 litre Turbo Diesel) with Auto gearbox. Showing just 44,000 miles and two former keepers. 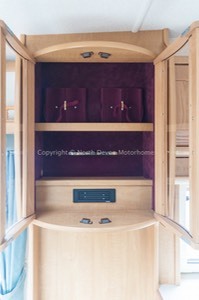 Loaded with extras including some disability aids such as hand control for foot brake, handbrake extension plus a rear mobility scooter lift and storage (easily removable if not required). 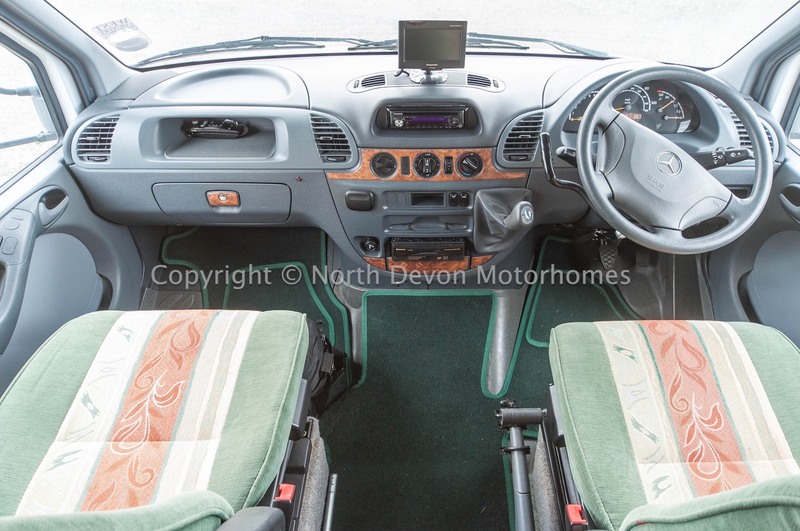 Auto, PAS, Electric windows and mirrors, drivers airbag, kenwood face-off stereo, Panasonic Satnav, fully adjustable and swivel captain drivers seat, mobility aid for handbrake and hand controlled foot brake. 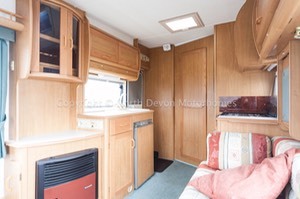 Favoured L shape end lounge, centre kitchen, forward washroom and wardrobe, fixed double over cab. 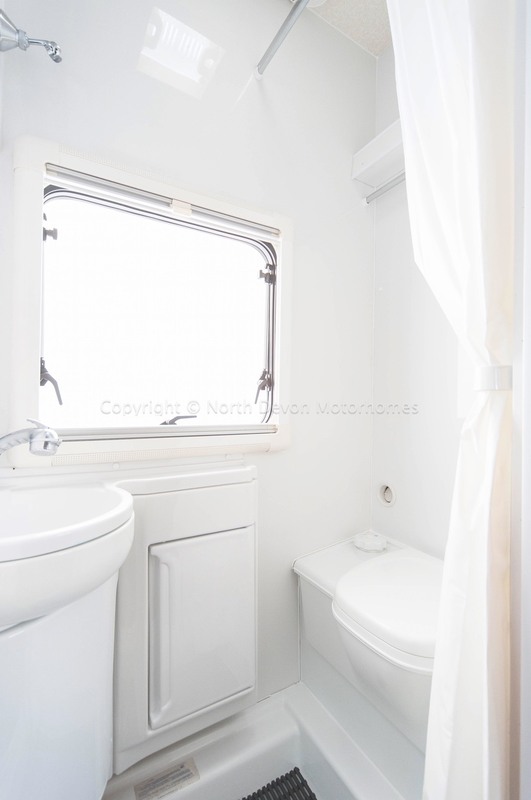 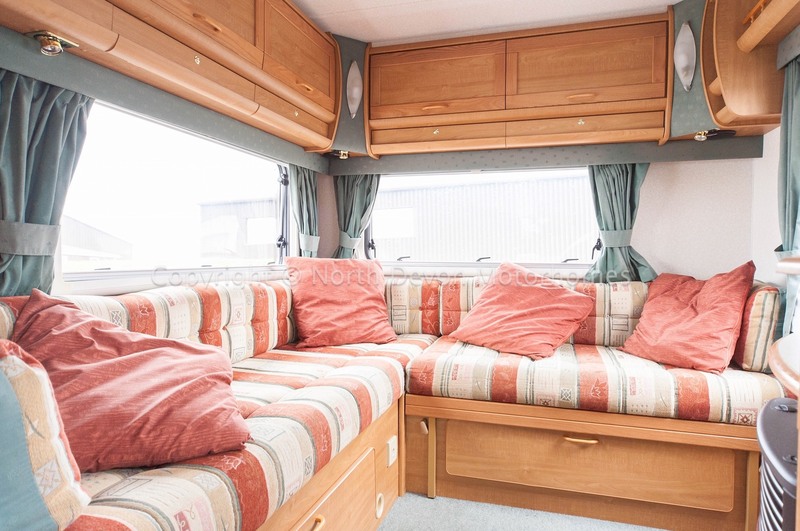 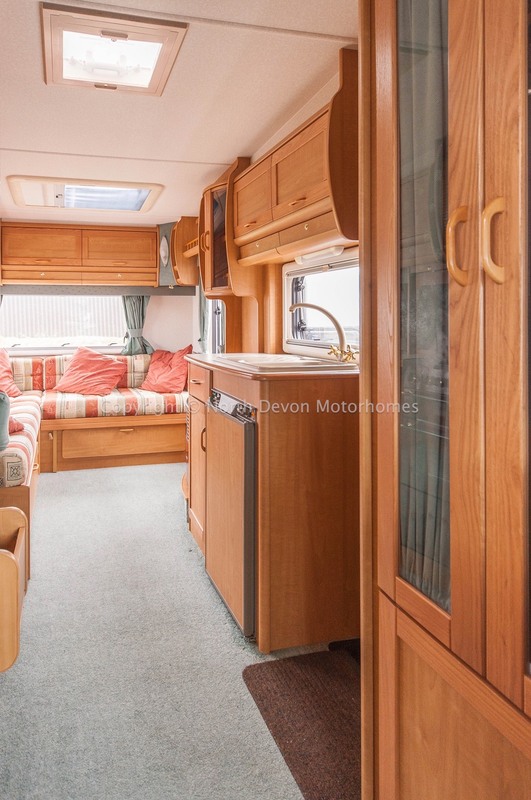 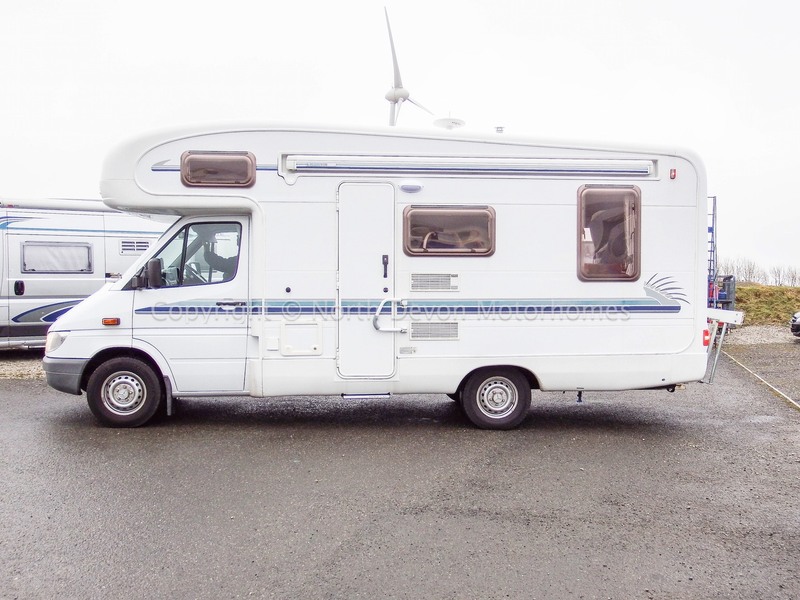 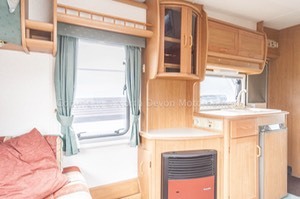 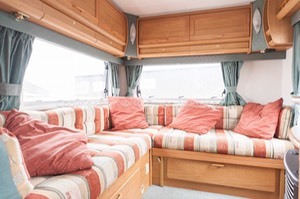 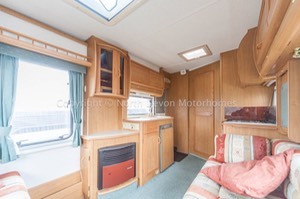 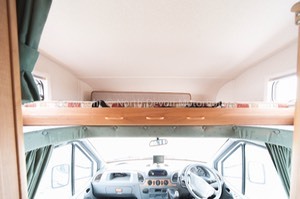 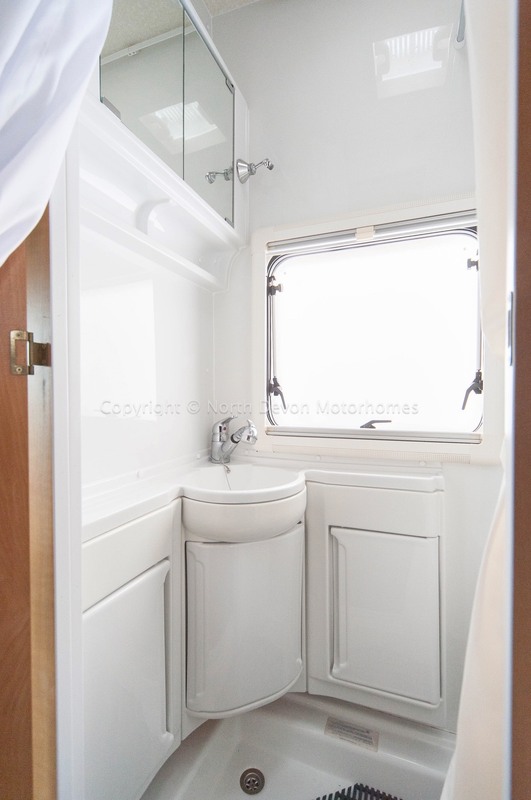 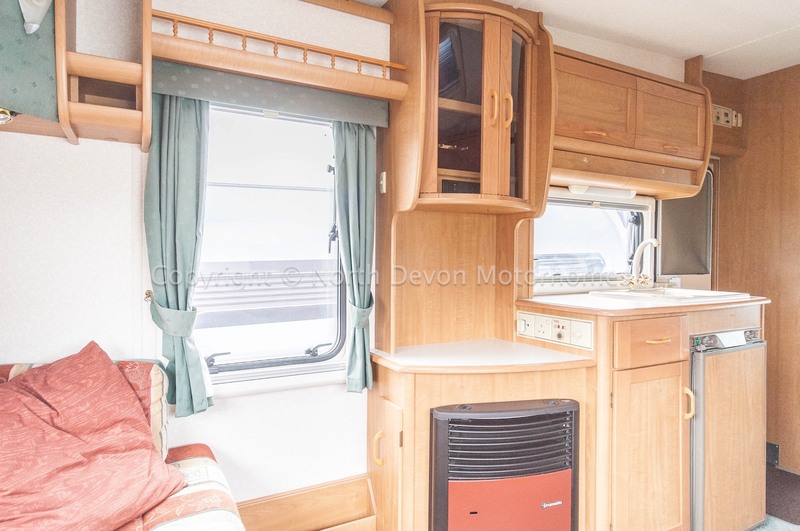 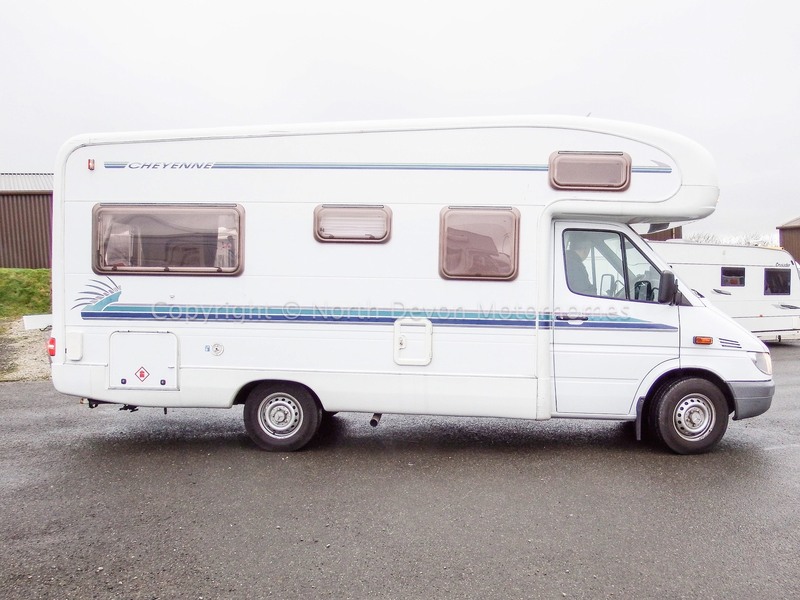 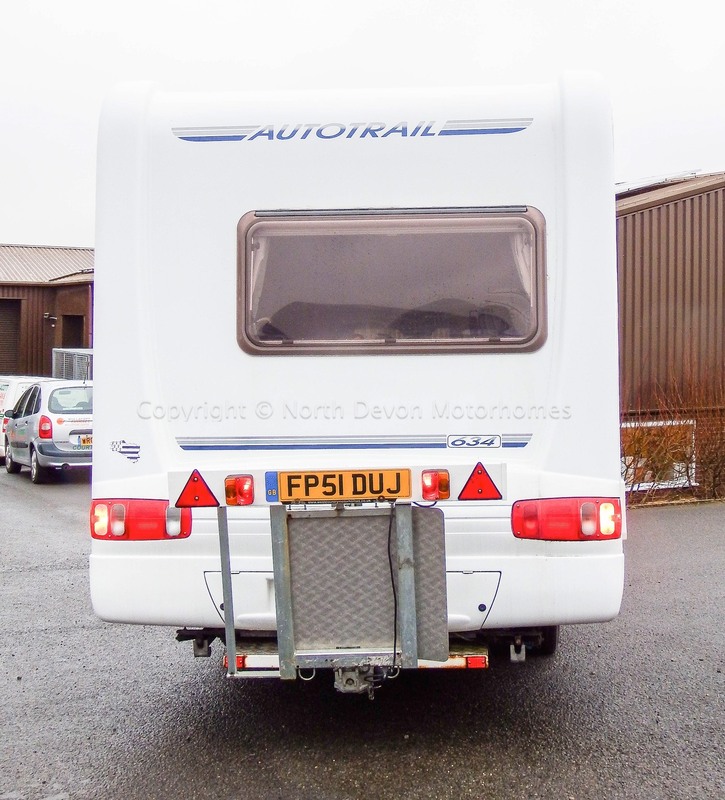 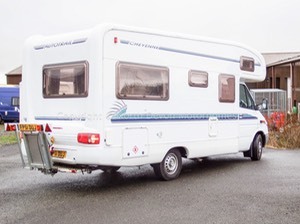 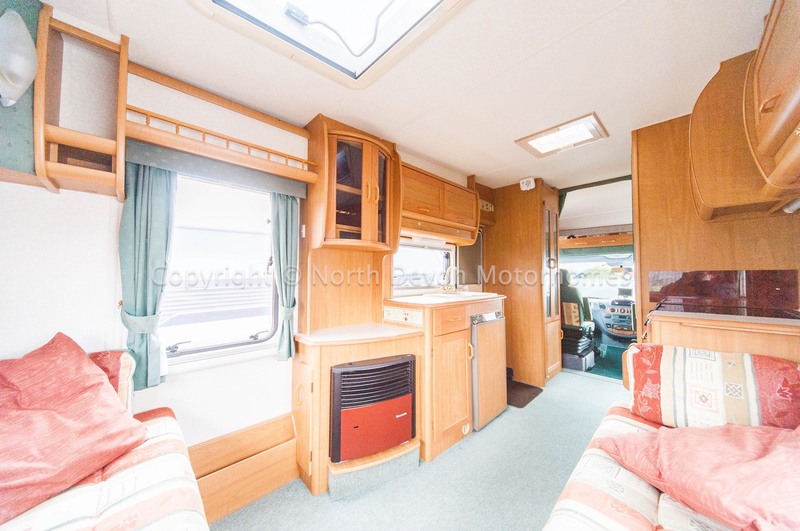 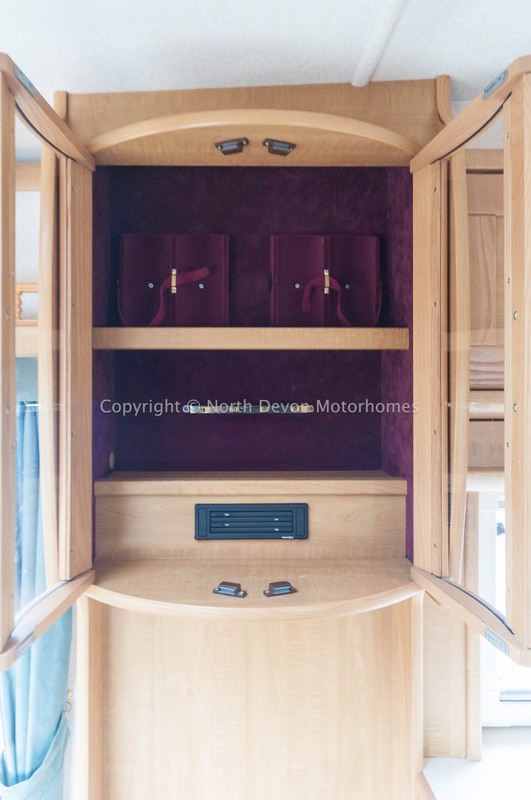 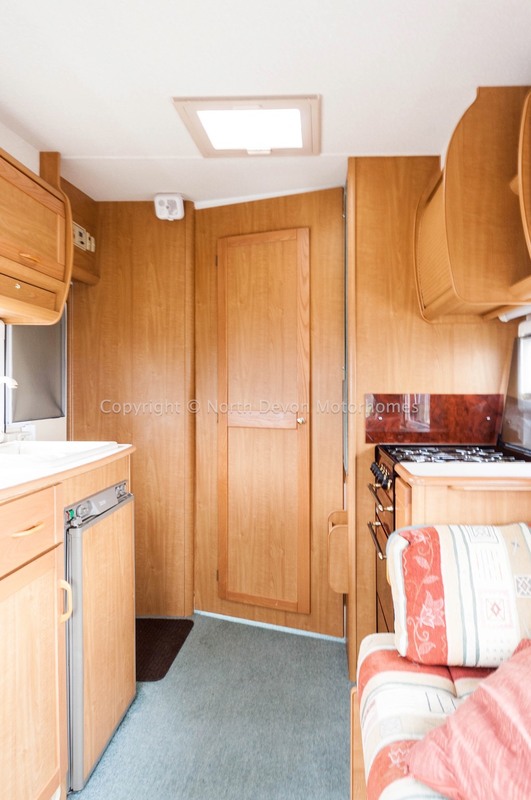 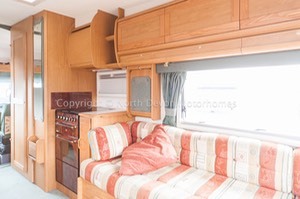 Four Berth, lounge forms one good sized double or two singles, double over cab. Favoured L shaped lounge, large windows and long window on nearside, large Heki rooflight, cocktail cabinet, TV station, plenty of overhead storage, plus storage under settees, mood lighting over cabinets. 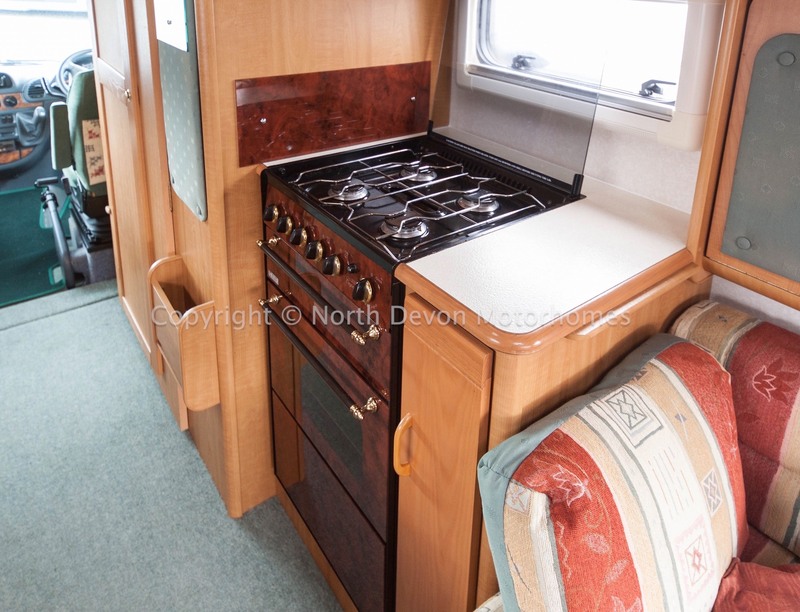 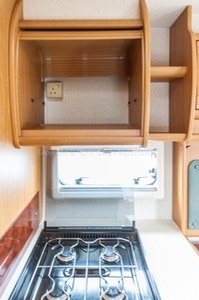 4 burner gas hob, separate oven and grill, slide out tin/food storage, high level roller door compartment for microwave, 3 way fridge, sink and drainer, handy drop down work surface next to hob, plenty of high and low level storage. Convertible door to form a dressing area, washbasin, shower and toilet, vanity cabinet with mirror, obscure window with blinds and nets, skylight vent, 12V strip light, hot blown air heating point. Truma ultra heat running dual fuel hot air blown heater, Truma ultrastore hot water dual fuel boiler, leisure battery, onboard fresh and water tanks, Zig Charger, Electric 240 mains hook up, double glazed windows with nets and blinds. Awning, silver screens, wheelchair lift / storage at rear, hand controls for handbrake and football, extra hab door security locks.